ASME B31.1 for power plant piping. ASME B31.3 for chemical process plant piping. ASME B31.4 for oil pipelines. ASME B31.5 for refrigeration piping. ASME B31.8 for gas pipelines. ASME B31.9 for gas, steam and water piping. ASME B31.11 for for slurry transportation piping. AWWA for water works piping. NFPA-13 and -24 for fire protection systems. Each code has different set of rules & allowable limits. Use of appropriate code for safe & economic design. Wrong selection of the code can cost the project several extra million riyals. 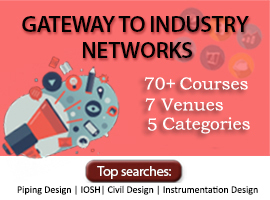 Set forth minimum mandatory requirements for design, material, fabrication, erection, test and inspection of the piping system. 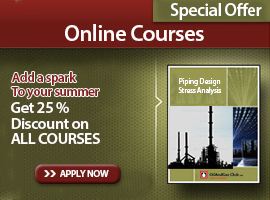 The ASME develops codes for pressure piping. The first edition of code for pressure piping was published in 1935 under the ANSI committee which later changed to ASME. Contain design and construction rules for piping components. Compliance to standards is the owner’s prerogative. 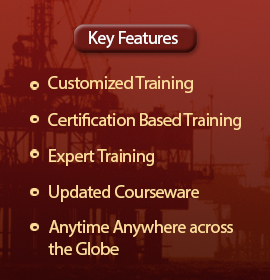 2 Comments on "Piping Overview – Codes & Standards"
this site is very useful and i have got many information’s related to oil and gas field.